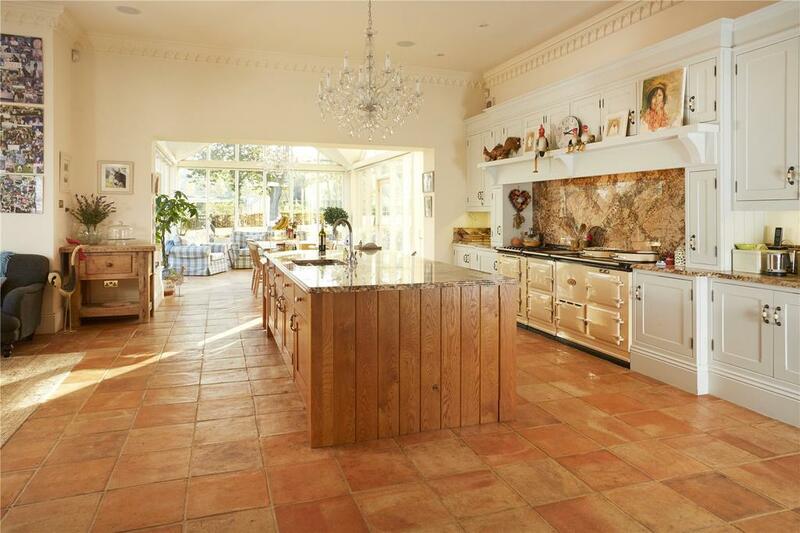 Church House sits in 11 acres on the edge of Bredon Hill, an Area of Outstanding Natural Beauty in Worcestershire. 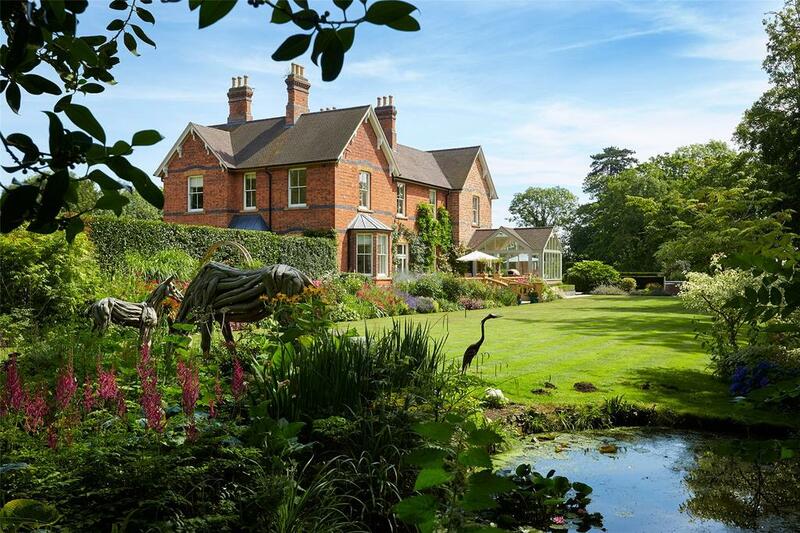 In the pretty half-timbered village of Elmley Castle at the foot of Bredon Hill, four miles from Pershore and five miles from Evesham, Church House is an immaculate family property set in 11.6 acres of gardens, grounds and paddocks, with excellent equestrian facilities. 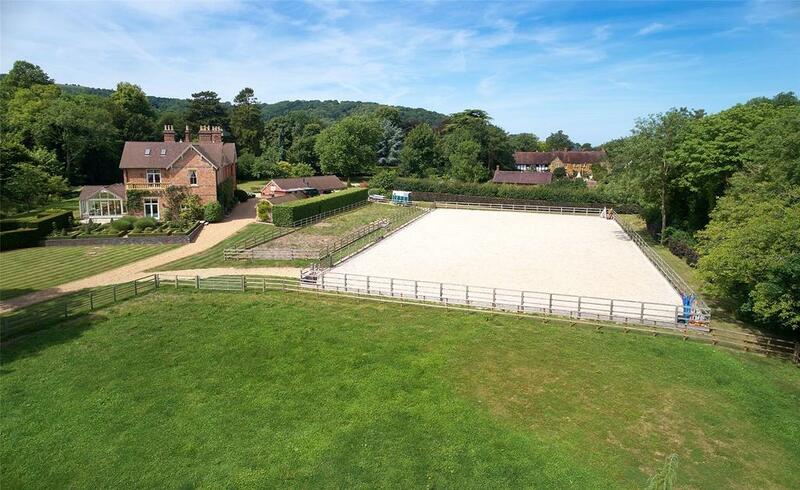 This follows a sizeable price reduction agreed by the owners to £2.2m, who are keen to support their daughter’s equestrian ambitions by acquiring a larger property with more extensive training facilities. 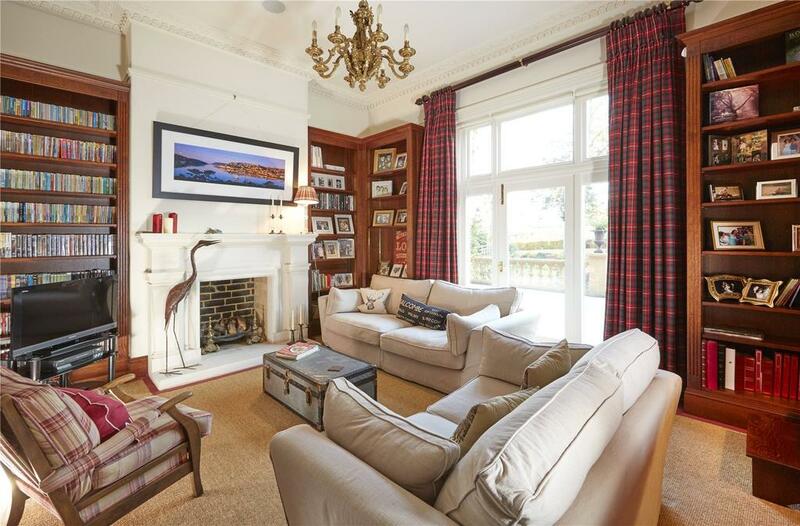 In the past 10 years, the substantial, 6,165sq ft former village rectory, which dates from the late 19th century and is typically Victorian in style, has undergone a substantial refurbishment involving the removal of a later addition and the rebuilding of a wing to provide a superb family kitchen/living area with a glazed garden room. It boasts a reception hall, four main reception rooms, a large master suite, five further bedrooms and three further bathrooms. 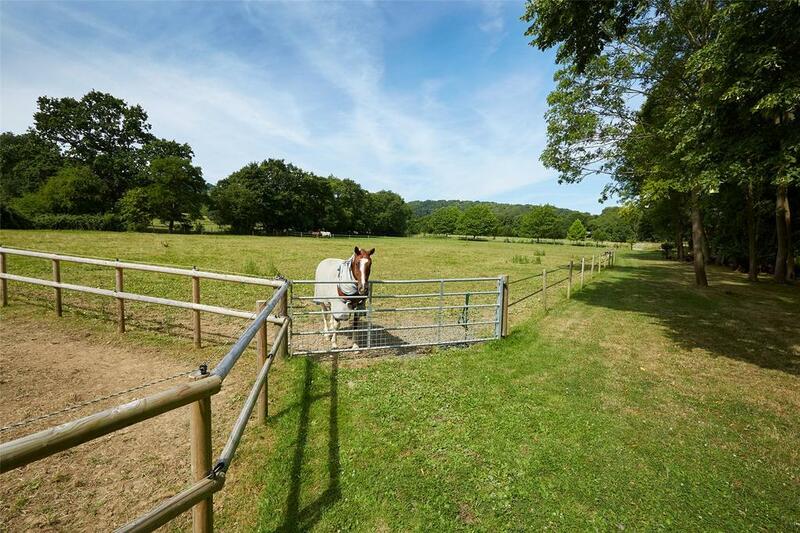 There are excellent equestrian facilities which include two three-bay stable blocks, hay barn, seven paddocks and a Charles Britton manège with good access to the paddocks and turn outs. 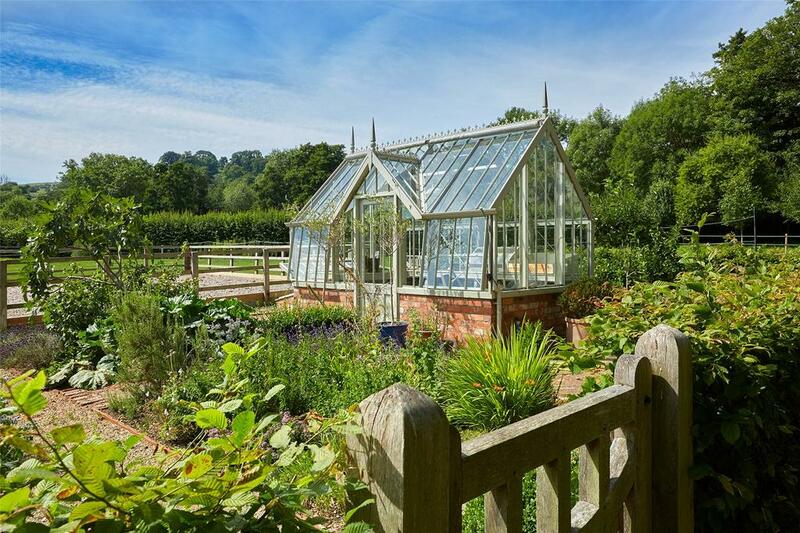 The beautiful gardens are well stocked with manicured areas of lawn, planted borders and shrubberies and a large stone flagged terrace from where the garden room and the library open on to. Within the garden is a pretty stream and waterfall, and a ‘National Trust’ greenhouse with adjacent kitchen garden with raised beds. To the south is an attractive lake.  a historic pub, a long-established cricket team that plays regularly on the pretty village cricket ground and a mainline station at nearby Evesham providing services to Paddington in about two hours. Church House is on the market with Savills and Strutt & Parker at a guide price of £2.2 million – see more details and pictures.